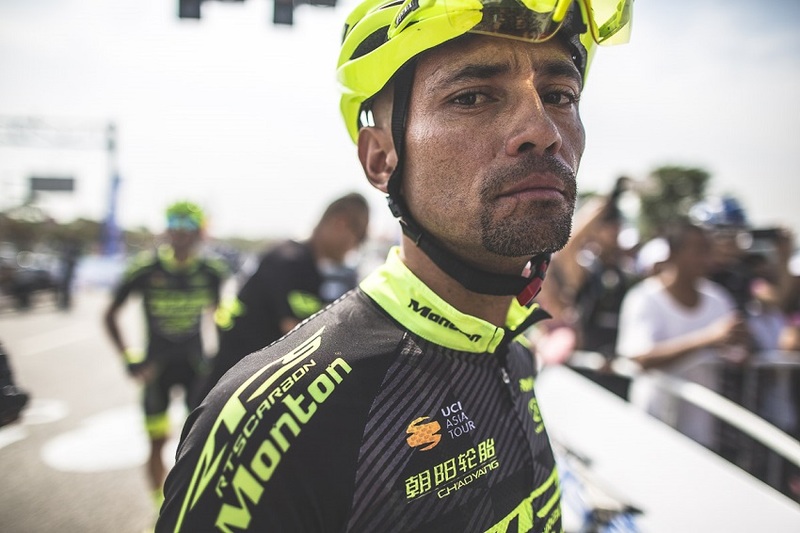 Founded in 2002, RTS-Monton Racing Team is the only team in the world that uses self-developed frames, wheels, and jerseys and the only continental team in Asia that has registered in UCI for more than 16 years. This team has mature organizational structure, and reaches world level in respect to management, logistic service as well as riders’ training system. RTS-Monton Racing Team has recruited many great riders for 2017 season, making the team more comprehensive. 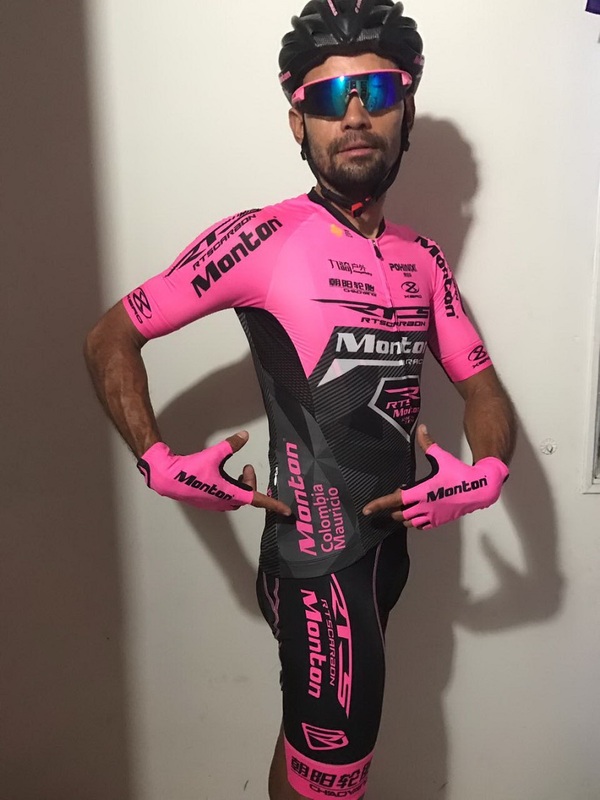 In the climbing group, there is a talented rider named Mauricio from Columbia, who has won many victories for the team. 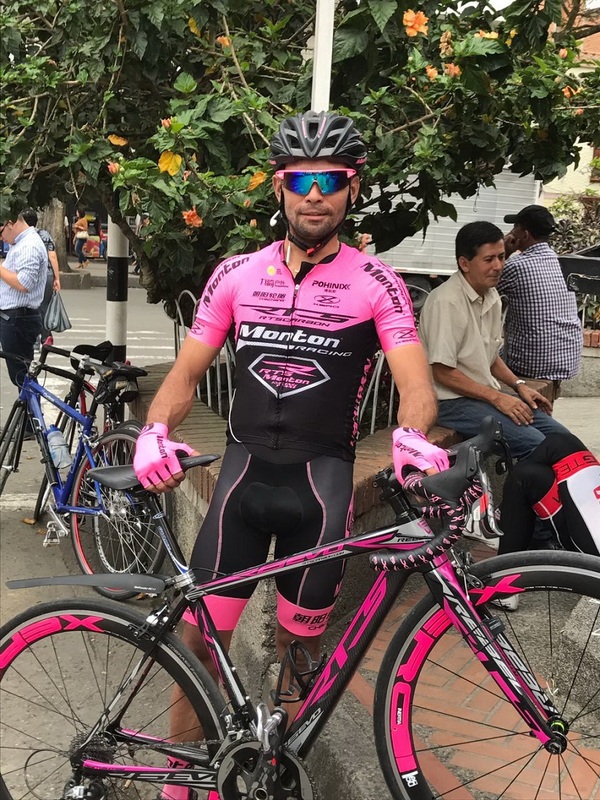 Mauricio said cycling is his favorite sport. And climbing is what he is good at. He has won King of Mountain for many times and contributed a lot to the team. He is active, funny, and loves songs. Also warmhearted. He helped picked up garbage, and signed and took photos with fans. Mauricio covered himself with glory in the past year. In 2016 Tour of Qinghai Lake, he won Aggressive Award twice and KOM in the end. In 2016 Tour of Columbia, he won KOM in the third stage, and got yellow jersey. 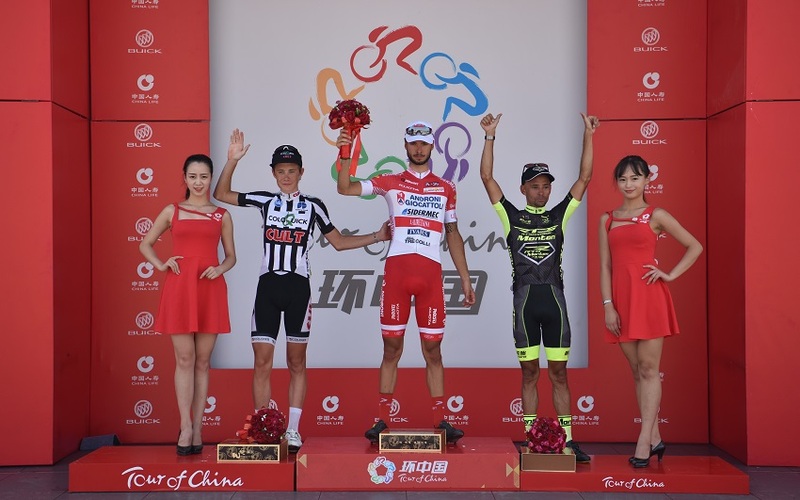 In 2016 Tour of Quanzhou Bay, Mauricio won KOM in the first stage and champion in the third stage. 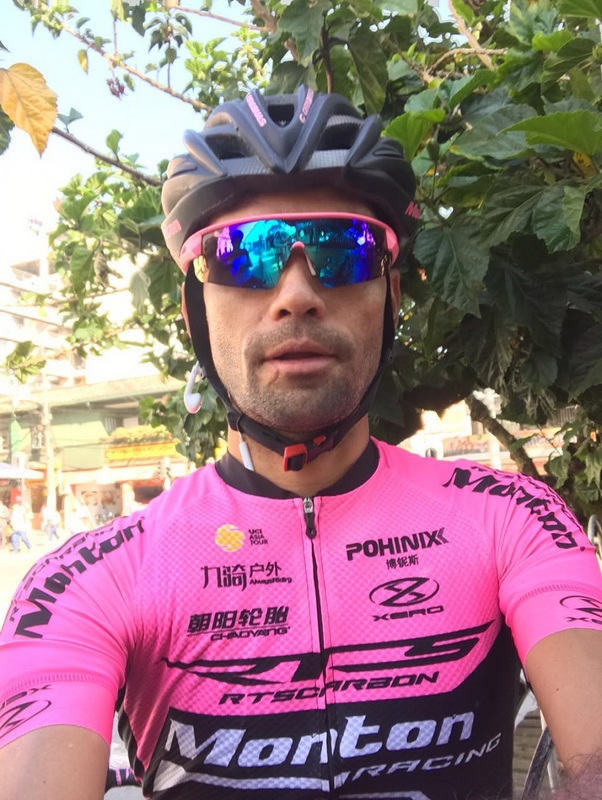 He well cooperated with teammates in 2016 Tour of Hainan and got fifth in general individual classification. 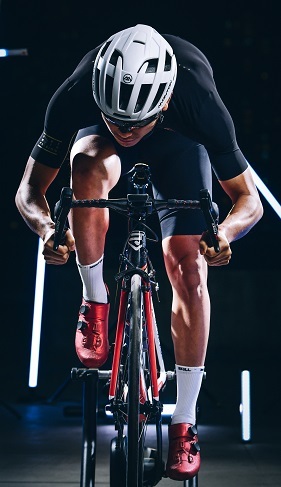 At the same time, the team defeated two world tour teams Astana and Giant-Alpecin and other continental teams and won second place in general team classification. 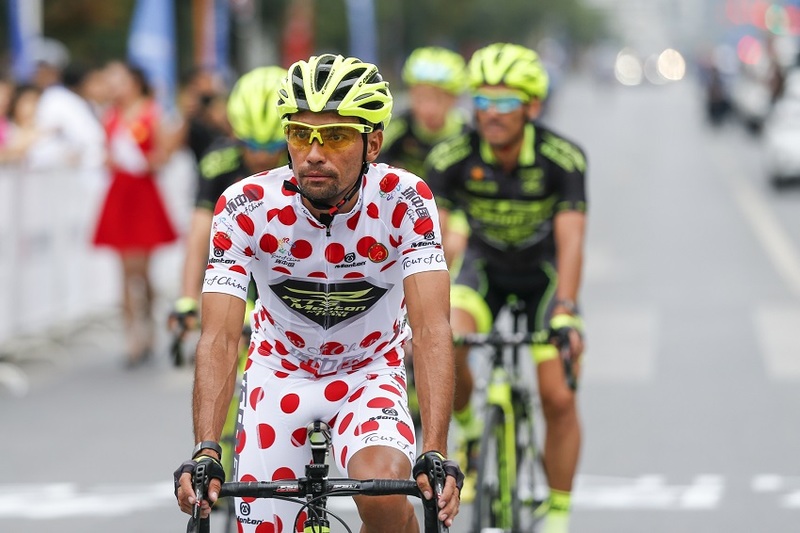 In 2016 Tour of Taihu Lake, he got fourth place of individual classification in stage 3 and stage 7, and sixth place in general individual classification. And RTS-Monton Racing Team won the team championship. You must can't help asking why he can achieve so much. "Daily training is my secret to getting good grades." said Mauricio. So keep it up. He is preparing for 2017 season recently. Your can see great confidence from his determined look. Looking forward to his breakthroughs and good performance.